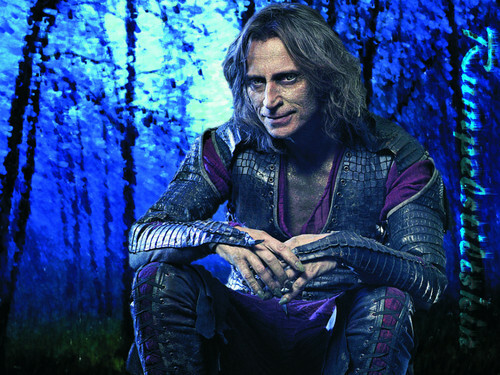 Rumpelstiltskin. Rumpelstiltskin kertas dinding. HD Wallpaper and background images in the Once Upon A Time club tagged: once upon a time rumpelstiltskin robert carlyle rumplestiltskin. This Once Upon A Time wallpaper might contain sitka merapikan, sitchensis picea, sitka spruce, picea sitchensis, hip boot, thigh boot, douglas fir, and douglas firaun.